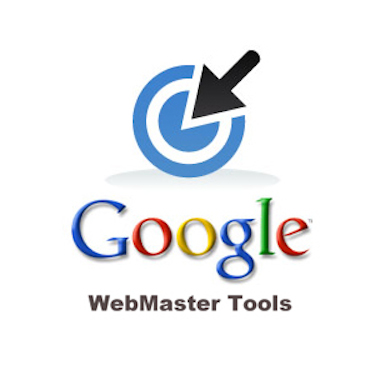 There are a number of ways to help improve your sites ranking in search engines. We have listed some of the most common methods here to help you get started. Once you have your site ready to launch it is important to make sure that the search engines aware that your site needs to be ‘Crawled’ or ‘Indexed’. There are many ways to do this but one of the simplest methods is to use a free submission service to submit your URL to multiple search engines at once. You can use a service such as addme.com to get your domain name submitted to the top 20 search engines for indexing. Submitting your site to search engines more than once can have negative results when it comes to SEO so you should only submit your Domain’s URL when the site is ready to go live. It is important to make sure that you have ‘relevant’ content added to each specific page of your site so that the search engines can find and index them correctly. A very good and often overlooked method of getting the individual pages of your website ranking highly in search engines is to make sure that when naming pages in your web building software you choose names that contain relevant keywords for that specific page. You can name both the ‘Filenames’ and the ‘Browser Titles’. For example, if a particular page of your site contains information on bicycle prices in Edinburgh use a page name like bicycle-prices-edinburgh.html. A page name like this does not need to include words like ‘and‘, ‘of”, ‘in‘ etc. only the keywords relevant to the page content. When it comes to naming the Browser Title something like ‘yourdomain.com – A Price List of Bicycles for Sale in Edinburgh’ would be a good choice as you can see this contains a good selection of keywords. Although perfectly acceptable using page names containing many keywords can make your URL’s very long and untidy. It is much more advisable to use three or four words which describe the page content as simply as possible. Cramming too many keywords into each page name is not suggested. Step: #3 So What's New? Updating your site content regularly is very important. 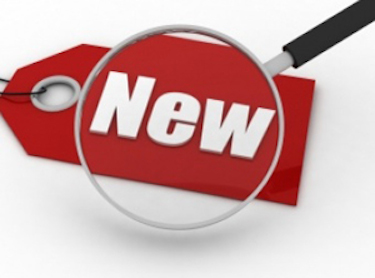 Not only will your visitors be more inclined to return to your site to check out what’s new but search engines will also look favourably on sites that they can see are being developed. You should, however, make sure that the content you are adding is ‘relevant’, specific and targeted to a subject matter. This will ensure that both your visitors and the search engines treat your pages as a good source on that particular subject. You should never simply ‘Copy & Paste’ content from someone else’s website. Search engines are capable of determining where the original content came from and will demerit your sites ranking accordingly. 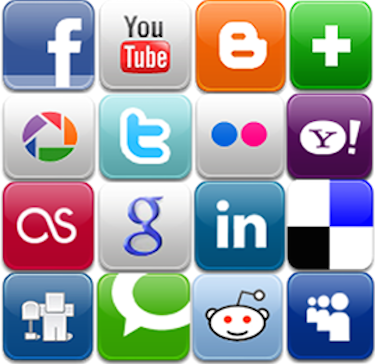 There are a large number of Social Networking sites and applications that you can use to help promote your website. FaceBook & Twitter are currently the most popular of these but there are many others that you may want to utilise so grab yourself an account and start sharing your content. Here is a good link which will help you get started Using FaceBook for Business. Most Social Networking sites will allow you access to their individual icons which you can easily add to the pages of your website. This link will show you how to Add a FaceBook ‘Like‘ Button to any of the pages of your website. Learn all about Search Engine optimisation. You may also like to take a look here for some further SEO Tips. 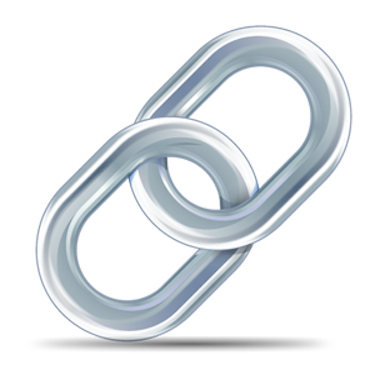 Improve your traffic by getting other sites to add ‘Backlinks‘ to your website. It can be extremely beneficial to request links from other relevant businesses (such as your business suppliers) on their websites linking to yours. You can always offer a link from your site to theirs to help secure the deal.